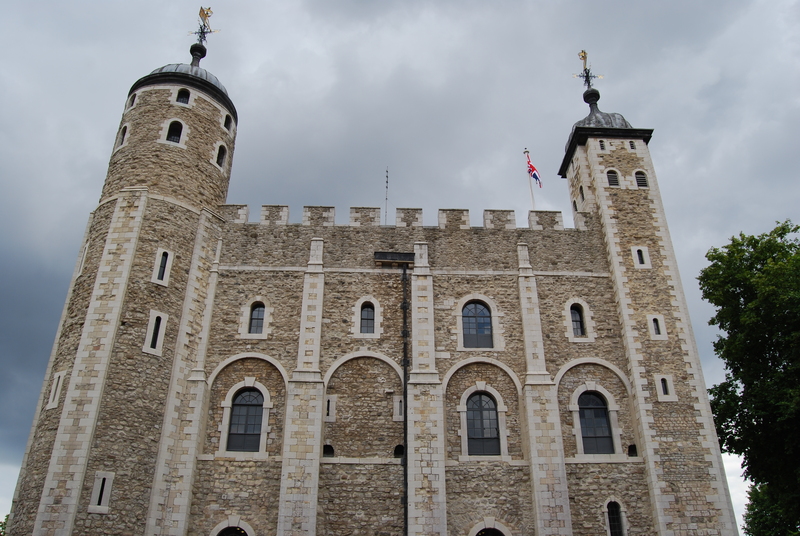 So, last week, saw two things, one my birthday, and two my first visit to the Tower of London since 1977. 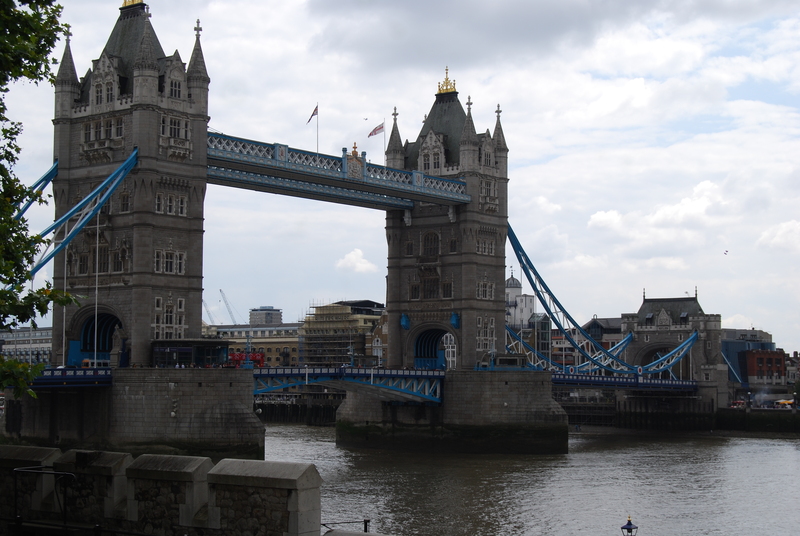 I moved to London full time in 1987 and swore i would go back. But hey, its been there nearly a thousand years so in the scheme of things its been no time at all. First off, weather was fantastic, and for a Sunday, parking was easy (and free in places), just of the back of St Katherines Dock, near News International (which with that day being the last day of the NOTW meant it was busier than usual outside ! We spent an hour in the company of our new friend and then went off on our own. First stop the Crown Jewels (the bling thing, according to the beefeater). Glad to see they have put the moving walkway in to stop every bugger hogging the front of the cases. Good call. A quick trip around the walls and through the various towers and we were done. Its meal time. Where better than Ping Pong in St Katherine’s. Their lazy Sunday afternoon promotion allows you to gorge for ages through their menu of high quality dimsum. From there a quick waddle back to the car and home. Once again proof that if the weather is helping, then London is the best city on the planet. Royal Residence and local Royalty !